We use the above phase when transferring control of an airplane from pilot to co-pilot and vice verses. I knew the day would come when Dave Richardson would step down as Q-Talk editor. In the back of my head I knew it would be my turn to keep the written record flowing. I'm passionate about my Q bird. 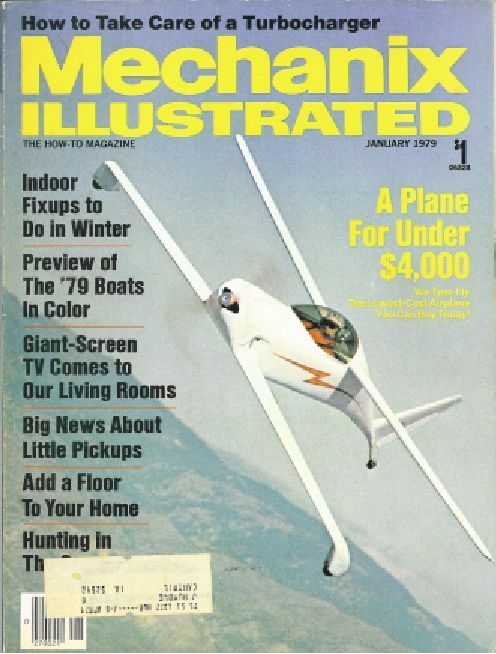 I have been since I saw a Q1 on the cover of Mechanics Illustrated. I ordered a brochure in 1985. But the time to build wasn't right until 1994. I went to the Ottawa gathering that fall and then drove to Pennsylvania to bring home a Dragonfly project. Four years later, with a wing and canard built, I knew there was still years to go. My wife wanted kids. I knew what that meant to a project of this magnitude and my dream of having my own plane to fly. I also knew there was a Q2 in town that had flown, but had sat in a hanger without an engine for nearly 10 years. So I sold my Dragonfly project and bought the Q2. It still took nearly two years to go through the airplane, mount the engine to the bird, and taxi it, and as Jim Masal always says, taxi it some more. I flew April 1st 2001. While I didn't build my Q2, this newsletter has been there to answer all those questions that have been asked over the years. It has been the recorded word of those who love these planes. I used it to ready my Q2 and myself for flight. The internet email list is a great place to receive quick answers for your questions, but this newsletter is meant to document issues with building and flying our airplanes. This is where the detail on the issues can be found. That's why it must continue with my efforts and beyond. So what does the future look like for the Q family of home builts? Some of the old time builders are selling their planes to build things called RV's or GlaStars. Will the day come where there are no Quickies under construction? Maybe. But we have nearly 200 members of QBA. We still have many projects under construction and this newsletter needs to continue to serve the builder and pilots of our planes. We all know the building process is never really done. 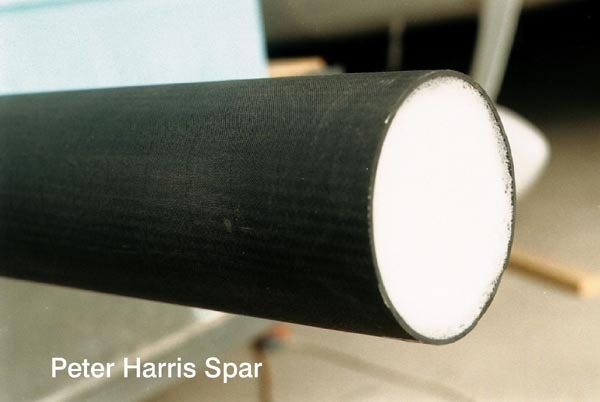 Peter Harris is offering Q-200 and Q1 Spars again. Details in this issue..